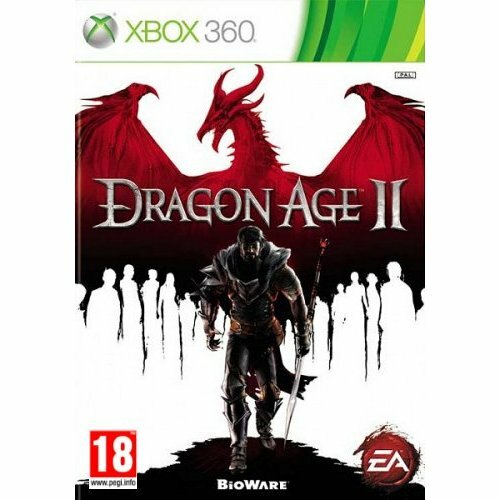 Buy Dragon Age 2 for X360 in India at the best price. Screenshots, videos, reviews available. The Entertainment Software Rating Board (ESRB) ratings are designed to provide consumers with concise, impartial guidance about the age-appropriateness and content of computer and video games. The product that you are viewing is suitable for ages 17 and older. May contain intense violence, blood and gore, sexual content, strong language. Rise To Power... By Any Means Necessary.